Disney California Adventure® Park celebrated its Grand Re-Opening in June 2012 when it welcomed the highly anticipated Cars Land and Buena Vista Street. 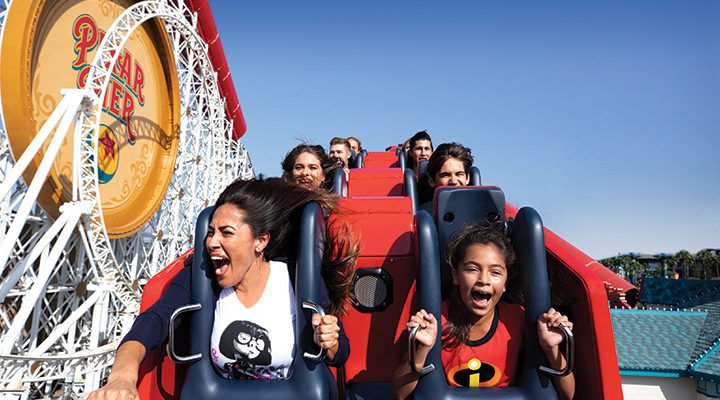 The expansion also included new entertainment, attractions, dining and shopping throughout Disney California Adventure® Park. Hollywood Land, Paradise Pier, Pacific Wharf and Grizzly Peak Airfield all were spiffed up for the occasion as well. Disney California Adventure® Park is the only place where you can see the award-winning nighttime spectacular World of Color, as well as many attractions exclusive to the Park. It hosts seasonal events including the Disney California Adventure® Park Food & Wine Fesival and the Festival of Seasons. 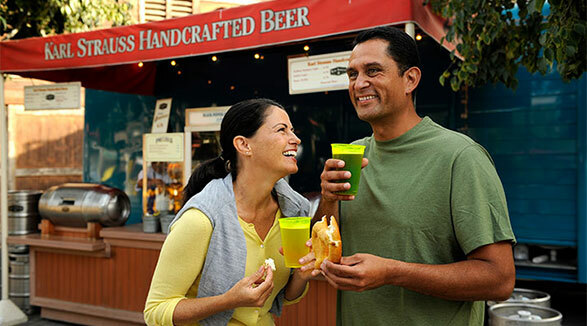 It's also the only park of the Disneyland® Resort that serves alcohol. Buena Vista Street welcomes you to DISNEY CALIFORNIA ADVENTURE® Park with the glitz and glamor that welcomed Walt to Hollywood in the 1920s. On your mark, get set, GO! to Cars Land, a 12 acre land at DISNEY CALIFORNIA ADVENTURE® Park. 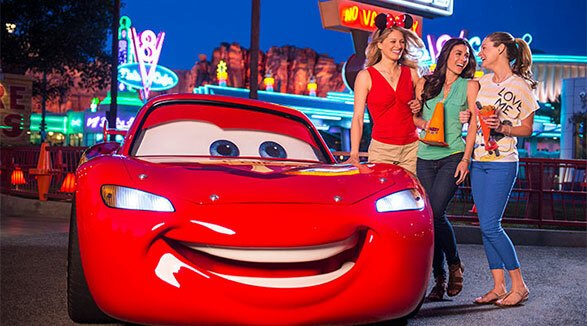 Here you’ll step into the town of Radiator Springs where you’ll see some of the most stunning red rock backdrop and meet your favorite characters from the Disney•Pixar films, Cars and Cars 2. Grizzly Peak will transport you to the center of a National Park. 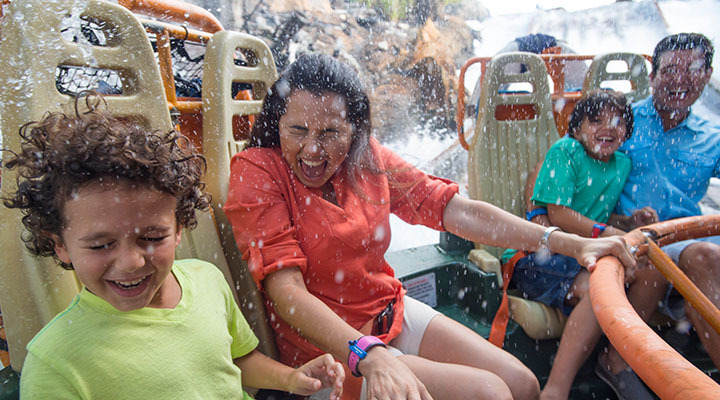 Here you'll be able to explore by land, water and air on thrilling attractions. 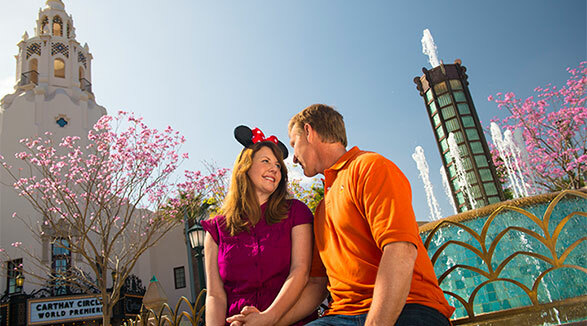 The Golden Age of Hollywood surrounds you in Hollywood Land with incredible attractions and entertainment. The Pacific Wharf offers the perfect place to kick back and relax, right in the middle of a bustling theme park. Here you’ll unwind in a picturesque setting inspired by Monterey and Napa Valley. 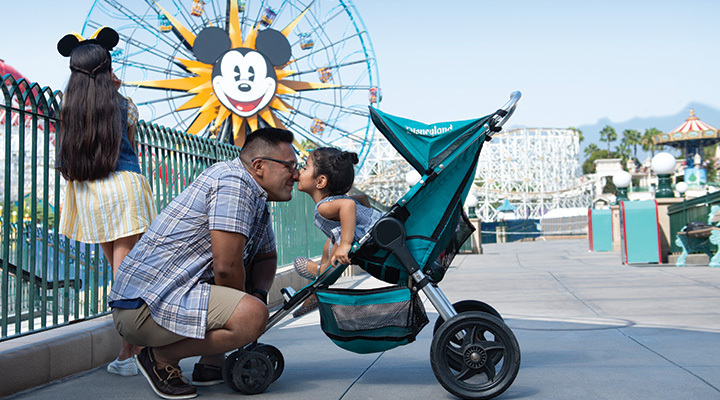 Pixar Pier is home to four distinct neighborhoods celebrating some of our favorite Disney Pixar films. 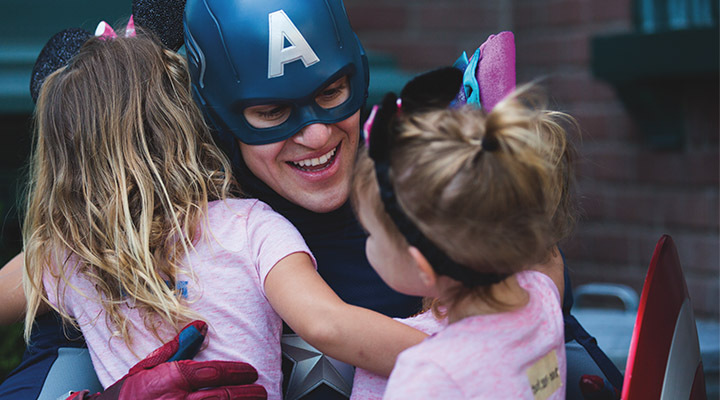 Explore neighborhoods with attractions themed after The Incredibles, Toy Story, Inside Out and a collection of Pixar stories. Paradise Park is part of what was formerly known as Paradise Pier at DISNEY CALIFORNIA ADVENTURE® Park. It provides hours of boardwalk and ocean inspired thrills, and is the only place in the world where you can view the award-winning nighttime spectacular, World of Color. But that's not all that Paradise Park has to offer.